Welcome to St. Patrick CCD Grade 4 with Mr. Rios and Mrs. McGinnis! Our website’s address is www.hickorytown.com/ccd4/ You may check the website for make-up work. 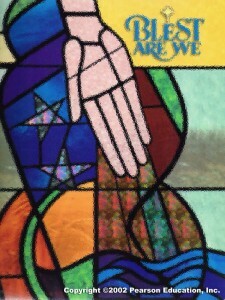 I will post weekly the readings, worksheets, video clips and other assignments for CCD. We use the website on the smart board every night of CCD. 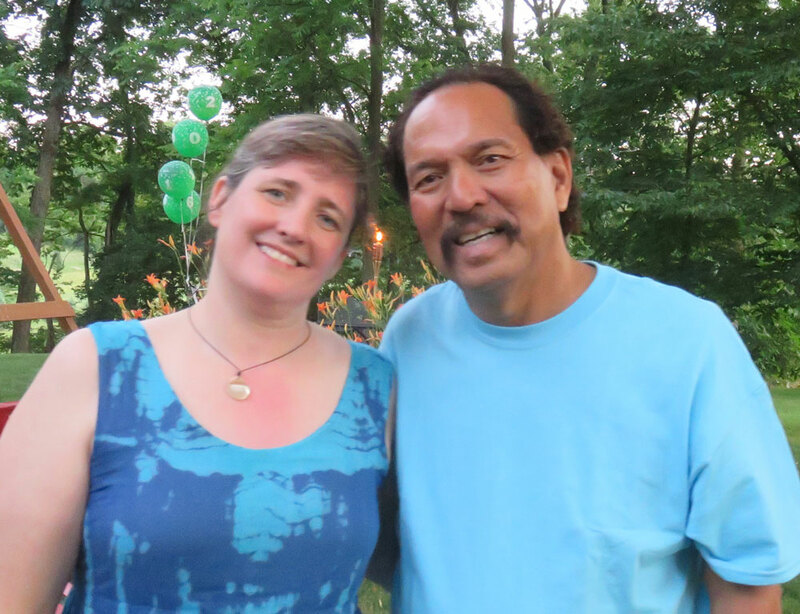 Mr. Rios(4A) and Mrs. McGinnis(4B) have been team-teaching Fourth grade CCD for 6 years. We have a lot of fun and we are able to work together to reinforce the teaching points. 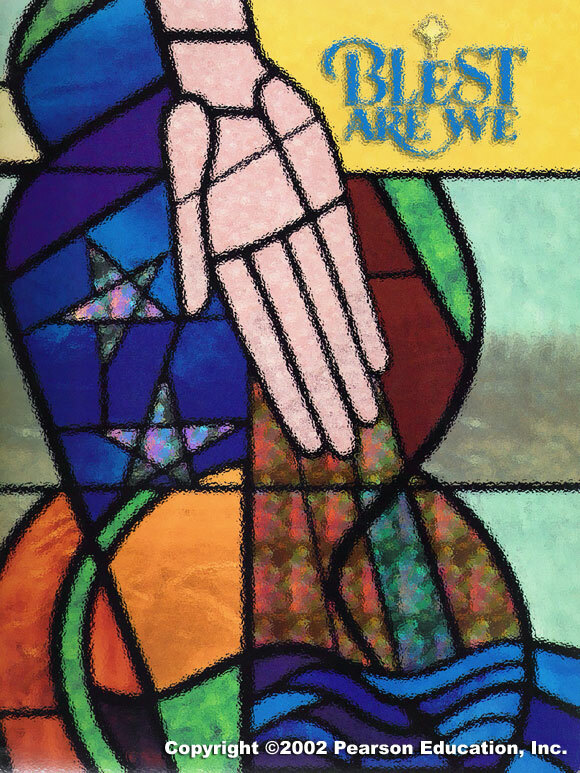 We use the “Blest Are We 4″ series published by Pearson Education, Inc.©2008. The website for their series is http://www.blestarewe.com. We try to incorporate the church year holy days and seasons into our curriculum so we jump around in the book. We are very pleased to share our faith with your children. We look forward to a wonderful year.